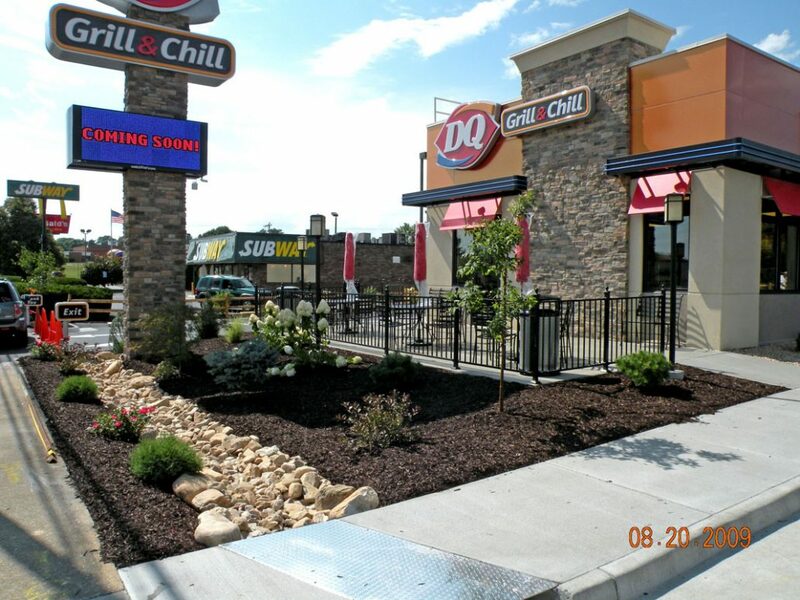 Add Style And Value To Your Property With Custom Commercial Landscape Design. Shreckhise Landscape & Design creates custom commercial landscape plans that add a unique style to your building or property. Our designs feature a variety of native and unusual plants that will make your property stand out from the dry, generic designs often seen outside buildings. 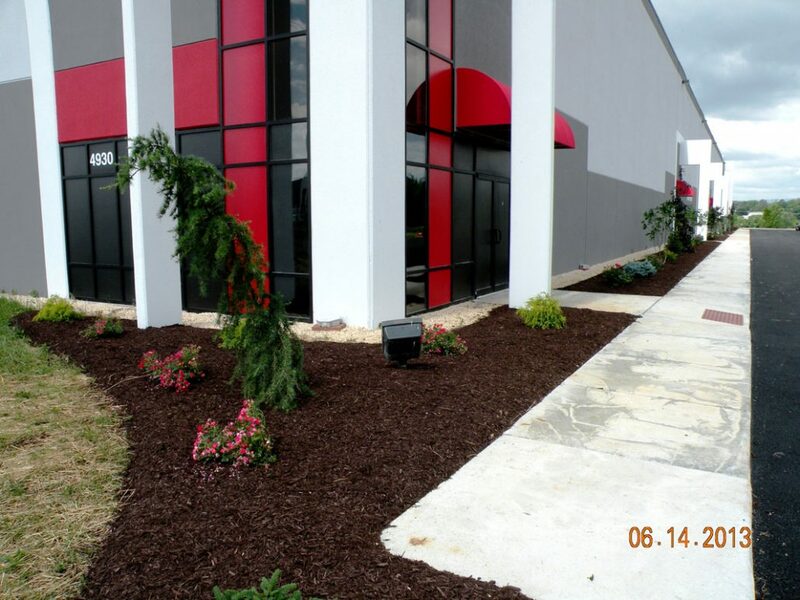 Trust Shreckhise Landscape & Design to add instant curb appeal and value to your property with commercial landscape design services tailored to fit your specific needs. Visit our gallery for examples of our work. 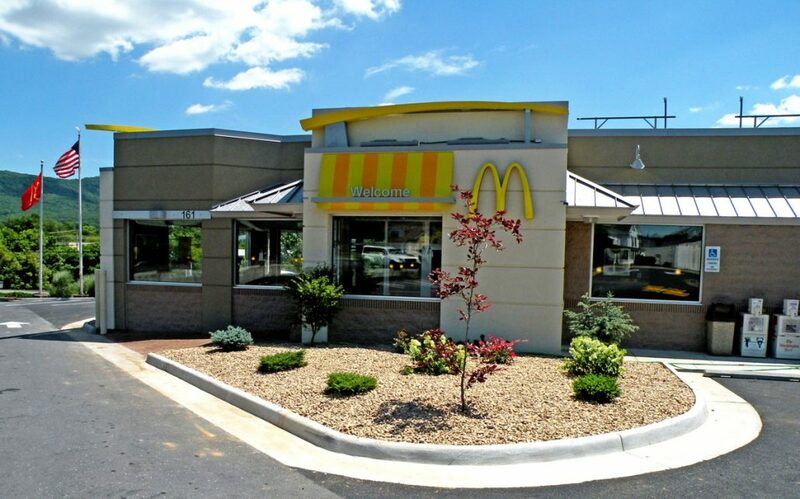 Jim And Trent Shreckhise Are Hands-On Commercial Landscape Design Experts. Plenty of business owners are happy to lay out designs and then pass off jobs to their crew so they can move on to the next sale. Jim and Trent are different. 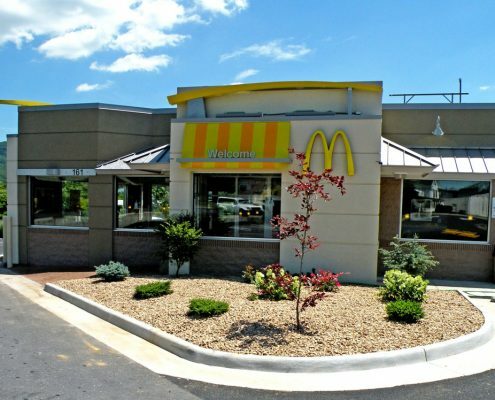 When you hire Shreckhise Landscape & Design for commercial landscape design, you can be sure that Jim and Trent will personally oversee the entire project from start to finish and be accessible during every step of the process. Our hands-on approach ensures that your vision and our design is established in the final installation. Extensive Horticultural Knowledge Informs Sensible Commercial Landscape Design. 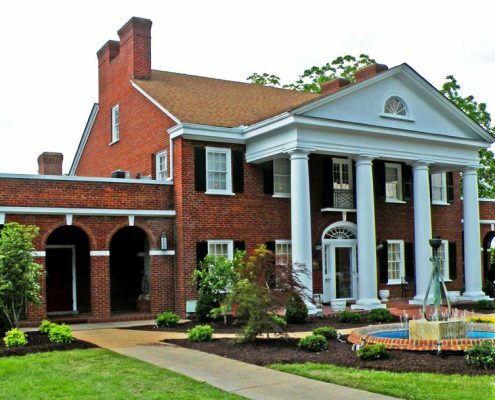 Both Jim and Trent earned Ornamental Horticulture degrees from Virginia Tech. 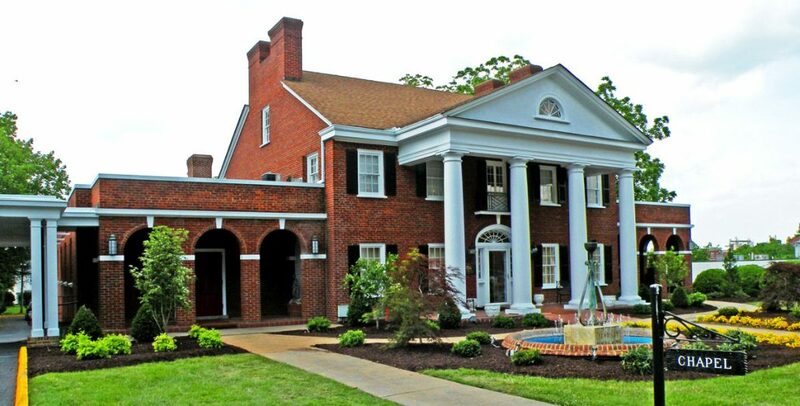 Trent has completed the requirements to become a Certified Virginia Horticulturalist. 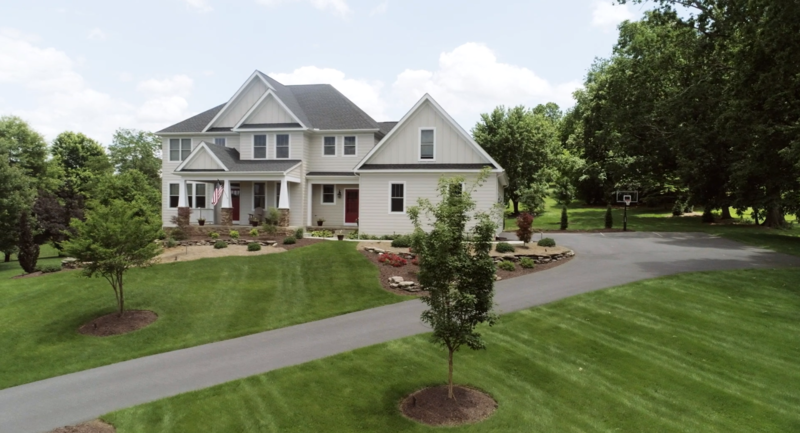 Both have and extensive knowledge of plants, plant varieties, and landscape design principles ensuring you receive a landscape design that is beautiful and functional. 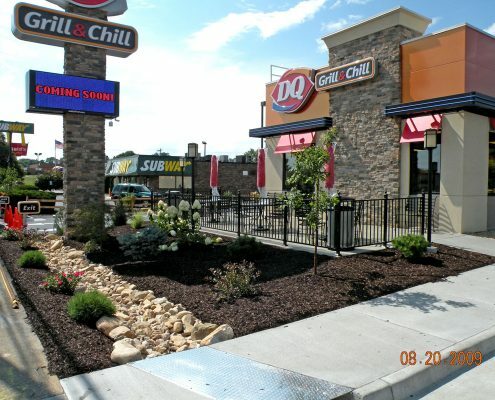 Enjoy Commercial Landscapes Designed For Durability and Easy Maintenance. Durability and maintenance requirements are top priorities for property owners when considering landscape designs. Shreckhise Landscape & Design gives you added value by delivering custom commercial landscape designs that are easy to maintain and will look good for years to come.